Hog Wild: Worth the Wait? DOVER – We’ve done interviews with Men’s Health magazine and The Tampa Tribune this week and both wanted to know if we thought this obstacle mud run craze will last. I’m bullish on the category, but events such as today’s Hog Wild Mud Run here just east of Tampa show that there are growing pains. The Hog Wild’s 5K course was one of my favorites, with some of the filthiest, wettest, most creative obstacles I’ve seen — and I’ve now done nine different races: the three major national tours (Tough Mudder, Spartan Race, and Warrior Dash) along with five Florida-based races and Muddy Buddy, which downsized this year after owning the category for years. The finisher’s medal was one of the better ones I’ve seen, the nylon race logo backpack/goody bag was a nice touch, and we hope Hog Wild will start a trend by not charging for parking and spectators. It’s not easy to come up with new obstacles and, admittedly, nothing Hog Wild did was that out of the ordinary. But like a good chef, it’s all how you mix the ingredients. The race sent athletes into the water numerous times, including one deep creek crossing where they were pelted with tomatoes. The last 200 yards was a relentless up-and-down through some of the nastiest. 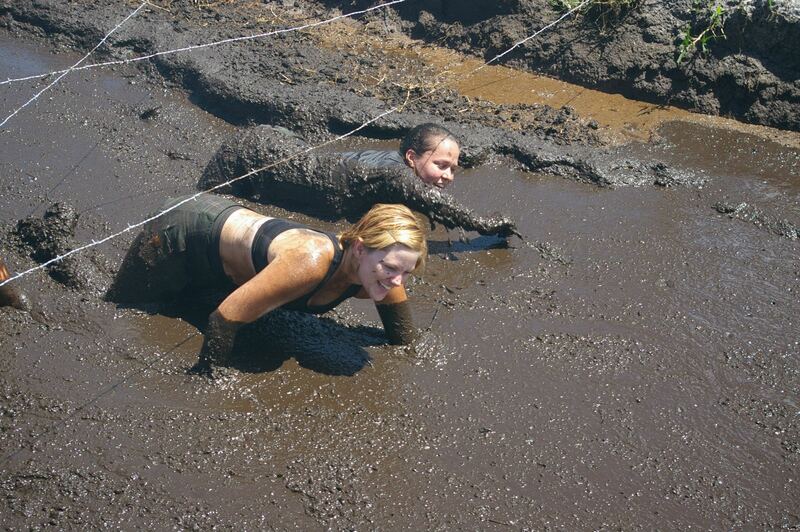 waist-deep muck we’ve seen at mud races. This course went mostly through cow pasture owned by the Tampa Police Mounted Patrol – at one point a herd of 30 wandered into the spectator/vendor area – and the smell was horrible, in a good way if that’s possible. Unfortunately, Hog Wild blew some of the goodwill it might have created by under staffing the check-in line. We were among the first to arrive at 7 a.m. and knew they were in trouble with one small tent and three people total to handle both check-in and distribution of timing chips. That’s not enough for a 200-person 5K race, let alone a 1,500-person obstacle event. It wasn’t long before athletes were waiting up to 90 minutes, missing starting times and beginning the race in a bad mood. Hog Wild sent more volunteers over – maybe about 10 total – but they never caught up. You know how you can tell a race might have issues? If it offers deals via Groupon or Living Social. Hog Wild advertised heavily via Living Social and it drew the cast of thousands, but it didn’t have the staff, calling for volunteers as late as this week. We saw this earlier in the year with Mud Crusade, another shorter-distance, deep discount race that was forced to cut corners for the thousands they let in for next-to-nothing. It’s a devil’s bargain. When you offer 2-for-1 deals for as little as $49 via Groupon or Living Social, you’re only taking in $24.50 – or $12.25 an athlete. That makes your race look bigger, but that doesn’t always make it better. And it leads to short-changing everyone. Why not keep your price at market rate – $49 to $79 per athlete – and focus on putting on a great race for a respectable crowd of 800 or so? Your revenues will be comparable and you’ll have 800 gung-ho ambassadors for your quality event – assuming you have a terrific course like Hog Wild – instead of 2,000 people who stood in 95-degree temperatures for 60 to 90 minutes before starting an endurance race. Hog Wild also could have done a better job marking the course. I was in the first wave and got turned around in the woods three times. And Hog Wild continued the frustrating near-industry-wide trend – which includes Tough Mudder and Spartan Race – of offering a unisex, 100 percent cotton T-shirt cluttered with sponsor logos. To say the obstacle race category is flooded would be an understatement. There are at least two events scheduled in Central Florida for every weekend in October. Athletes returning to their cars after Hog Wild had a dozen postcard flyers waiting on their windshields. The races that survive will be the ones that offer value. Forget the Groupon and Living Social Deals. 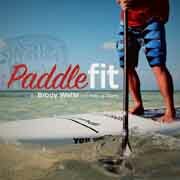 Keep your price point at between $49 and $79 depending on registration. Be well organized, with enough volunteers and staff to handle traffic flow. Focus on putting together a great course – as Hog Wild did – and provide a fitted T-shirt without sponsor logos that your young athletes will wear, especially women who control family budgets and rally groups that do obstacle races together. Put on that race at that price point and you’ll attract the masses who will support your race rather than paying $125-plus for Tough Mudder or Spartan Race. That’s what I told Men’s Health and The Tampa Tribune. Give us that race, which is not far from what we saw today, and we’ll be pumped. Hell, we’d go hog wild for it. Great report, Pete. I did not attend Hog Wild, so I won’t weigh in on the production the race, but I do agree that the daily deals like Living Social and Groupon are TERRIBLE for the sport. They are bad for organizers, bad for participants, and generally make for an extremely watered-down event where the only people making any money are the daily deal providers. Participants should remember that they are going to get what they pay for. If you want a great race for the money, come try Savage Race. Yes it costs more than some other events, but we make it worth it. We focus on producing the best event experience possible for our participants – not on the lowest possible price. Disclosure: I’m one of the founders of Savage Race and maybe a little bit biased. Decide for yourself at http://savagerace.com. Thanks, Sam. Hope you can bring back the Tultex T-shirts in October! We had ’em in October, and they will be back in April too! Thanks for chiming in, Sam. I thought this was worthy of a broader discussion. Thanks for the message. Below is my response to your points. 1. Parking fees, insurance fees, processing, etc: Yes we charge for this stuff. We have to. These a-la-carte fees are legitimate costs that we have to pass on to the participant. If you want the kind of obstacles that we shell out the big bucks to build, that money has to come from somewhere. Our courses cost hundreds of thousands, our insurance is expensive, and we pay a big premium to get the best venues too. There are certainly less expensive events out there. We don’t pretend to be the cheapest. You compare us to Wal-Mart in your comment. 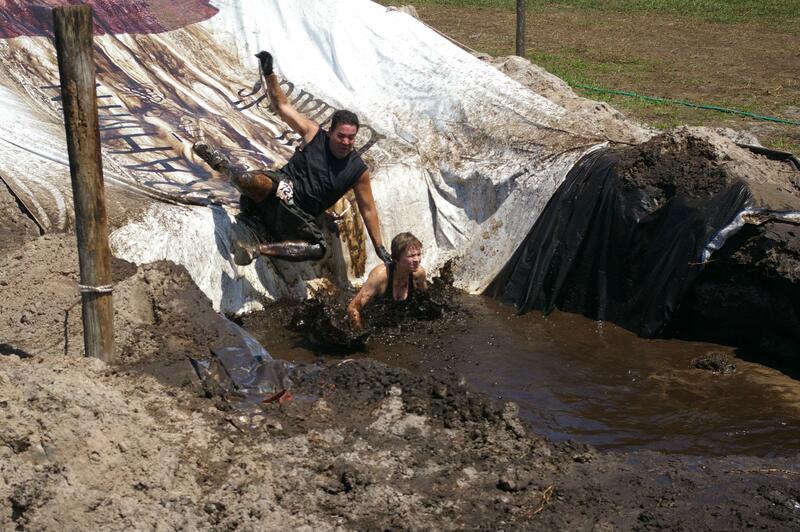 We’re not the Wal-Mart of obstacle races. 2. We don’t “game” people into paying more. In fact, we are very forthcoming about the cost of our events on our website. Look on our event page. It’s all there. Not to mention that the fees we charge are all pretty much industry standard stuff when you compare us to other events in our class. 3. We recently ran a Living Social offer in a new market. Living Social has changed their marketing format since I made my original post. They are now more willing to work with vendors and will negotiate deals that do not require race producers to LOSE money on sales. I did say that I would never use them before, but they’ve changed the way they do business so that it makes sense for us. Things change. The important thing is that we are able to manage it without ruining the integrity of our events because we don’t have the funds to finance a decent race. I think that this only fair comparison for our business is the event industry, not retail, where margins are often 100% or greater. More specifically, take a look at the obstacle racing industry. 1) Almost all major events sold via online platforms with credit cards have to charge a processing fee. 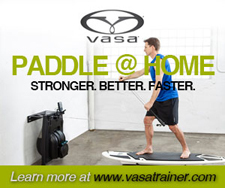 Look at sporting events, concerts, marathons, triathlons, and other major obstacle races. In this space, it’s an expectation of the customer to pay a fee like this. We are not dishonest about it. It’s plainly listed on our website and the fees are presented prior to purchase. 2) Most events have to charge for parking too. Look to major players in the categories I listed above and see what they are charging. 3) Insurance fees are unique to our industry. The major players in obstacle racing all charge for this, with the exception of Warrior Dash. Warrior Dash has smaller obstacles and presumably do not have to deal with the same insurance rates we have to pay. They do, however charge $20 for parking last I check. I’m guessing they do this to offset insurance cost. Again, the insurance fee is plainly listed just below our pricing schedule so that the customer may consider that when making the purchase. 4) Living Social deals are kind of a scary thing for promoters. Usually they are loss leaders, and the hope is that they will encourage their friends to come later. I’m opposed to using them in general, but sometimes it is necessary to kick off a buzz in a new market. The fair thing to do with a Living Social deal is to offer it EARLY so that people don’t feel like they are getting swindled later as you describe. We have only tried Living Social ONE TIME as a test, and we did not wait until the 11th hour to send it. Were you personally affected by our Living Social deal? I think your characterization of our company is unfair. We are extremely customer oriented, and I take great pride in being an honest person and in creating a product that provides tremendous value to our customers. We do things like send out random thank you gifts to our loyal customers ALL THE TIME. I’m sorry if you dislike our pricing structure, and we don’t really have the influence to rewrite those rules.